Food looks so much more appetizing when it’s in bright vibrant colors. Don’t ya think? 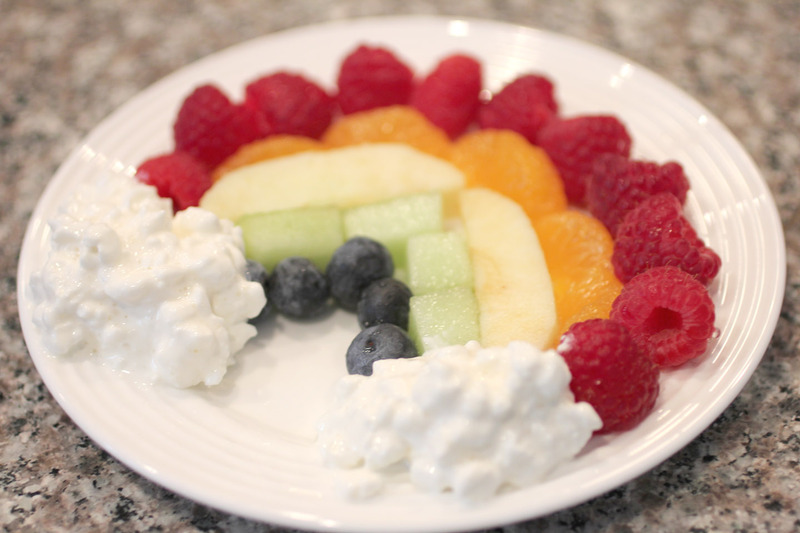 For an afternoon snack, I made colorful rainbow fruit and cheese plates for both of my boys. And cottage cheese for the clouds! I LOVE this idea!! Thank you. 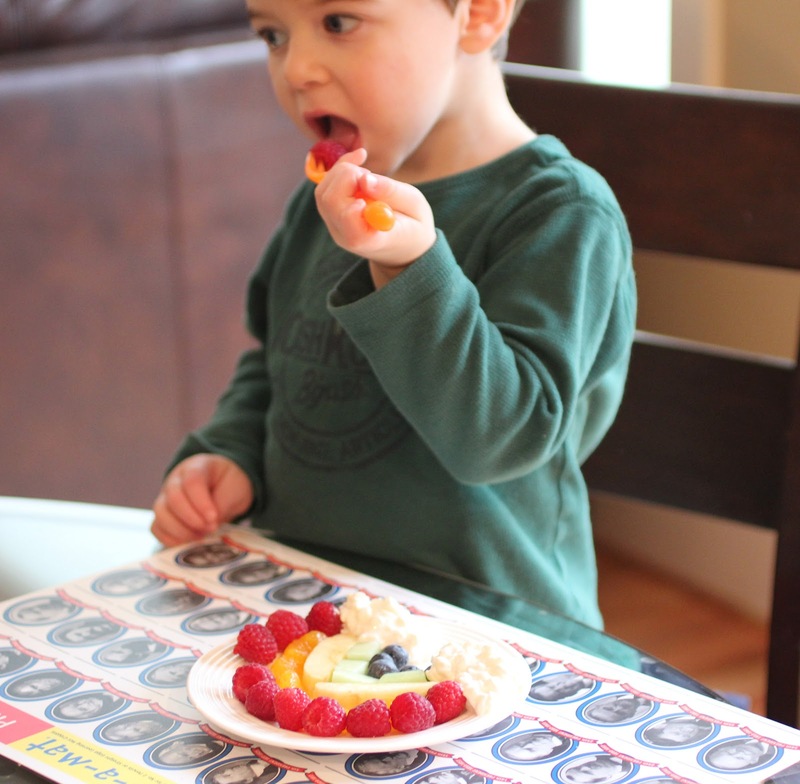 My boys eat lots of fruit, but I never thought to make rainbows! Your boys are so cute. Those are so cute! I love the cottage cheese clouds! I love this! So cute! 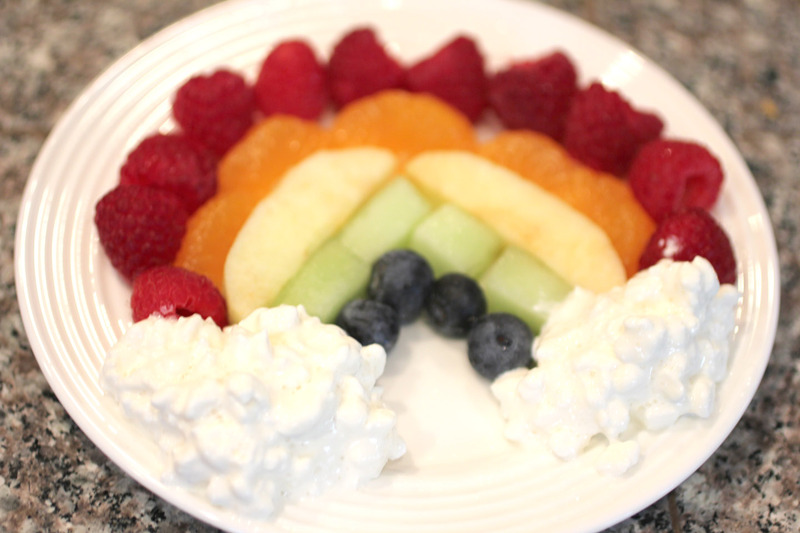 My boys love cottage cheese and all the other ingredients too! I will have to try this! This looks great and I love that you made one for yourself! I always make the special food for my kids and then I grab whatever's left… Having gestational diabetes helped me to learn to make my own eating a priority, but I don't always think to make it fun or pretty 🙂 I'm going to add this to my meal plan this week!! Yum – looks like fun – making and eating! Delicious and nutritious! Thanks for linking up at Thematic Thursday! Those looks wonderful and delicious! Raw fruits are powerfully healthy. CHEESE IS NOT HEALTHY AT ALL. Please research the health hazards of consuming non-human mammal milk products (dairy), such as cheese. 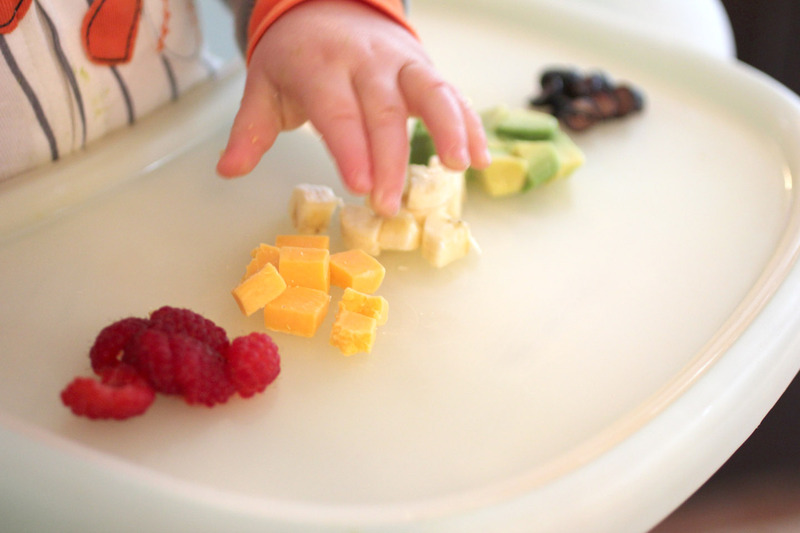 Raw plant-based foods are the healthiest foods for babies and children. Processed products that come from animal material, like cheese, can cause unhealthy excess weight, cancers, and many diseases. Eating cheese has been linked to many cancers, cheese contributes to excess weight -excess weight causes many health problems-, cheese is also linked to low bone density, high blood pressure, and high blood cholesterol. 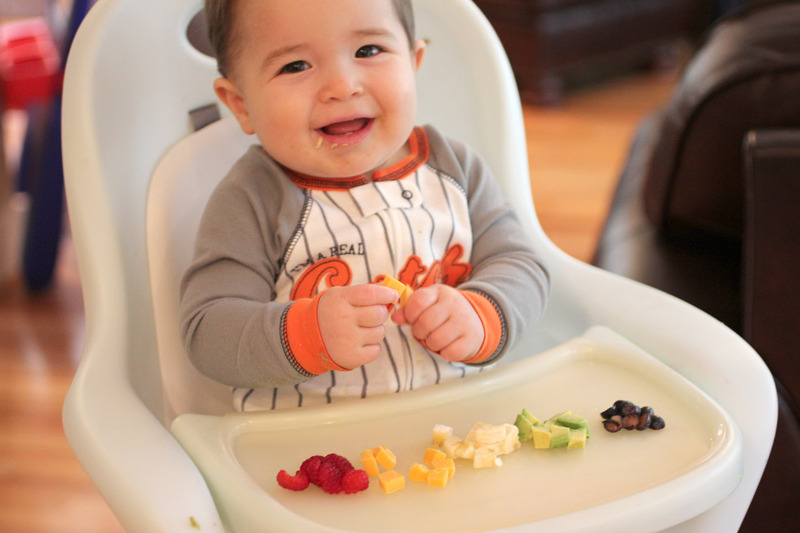 Raw, plant based foods are the healthiest foods for babies and children in their development. Looking delicious food. My little baby girl will be like this. And thanks or sharing this such a nice type o info….. Thanks for sharing such a nice type of info and please keep sharing nice type of info…. Here are few easy and secure ways to hold your camera lens cap! The Cap Gorilla replicates the front of your SLR lens to make a good home for your lens cap. Just squeeze the locking feature in your favorite lens cap and place it in the Cap Gorilla for safe keeping during camera use. The closed loop Cap Gorilla easily threads onto your camera strap like a belt buckle. No modifications of your camera or lens cap are required. Keep your lens cap secure without dangling cords or interference with pictures, lens or camera. Multiple Cap Gorillas can be stacked along the camera strap or bag for multiple lens caps or sizes. The average photographer loses 3 to 5 camera lens caps per year – don’t lose another lens cap with the Cap Gorilla! Keep your lens cap free of dust, pocket lint, dirt and water. It fits all kinds of SLR lens caps including Canon, Nikon, Olympus, Fuji, Sony and many others. Available in 40.5, 43, 49, 52, 55, 58, 62, 67, 72, 77 82 and upto 105mm sizes. Each Cap Gorilla holds a total of three sizes on opposing sides of the holder. The Cap Gorilla camera lens cap holder was created by a photographer in the USA and is made in the USA. Nice post and thanks for sharing such a nice type of info. The image shows the dish mouth watering. I am definitely going to try this dish at home. It is very healthy and less fatty.